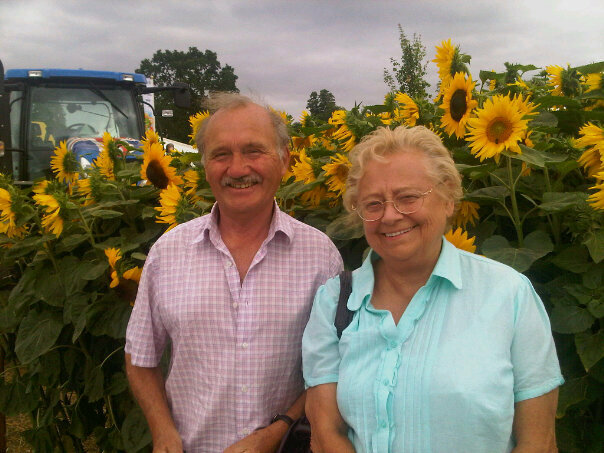 I got the idea for the story after my lovely parents (pictured above) who are both in their mid seventies, came to stay with me with a rucksack jam-packed full of their prescription medication. I was shocked when I saw how many tablets they had been instructed to take. Admittedly, they do both have long-term chronic health conditions including diabetes, heart disease and arthritis – but what I was surprised at was how many additional pills they were taking to counter side effects of other tablets. Also some of the drugs they had been on for years and no-one had ever mentioned coming off them or reviewing the dose. It seemed to me that once you started taking a drug that was it and you were on it for life. I wouldn’t have worried but they’d both been complaining of non specific health problems including mental fogginess,fatigue and muscle pain and never really got a satisfactory explanation for them. They were just putting it down to old age.Then I started wondering whether drug interactions might be to blame for their symptoms.It had to be at least a consideration surely? The truth is that no-one really knows the long-term effects of being on multiple pills for years and years. Dr Chris Fox, an old age psychiatrist from the University of East Anglia, who has carried research on the cumulative effects of commonly prescribed drugs, says he was always taught that if you take more than three drugs at time you will get a drug interaction. The trouble is these days lots of elderly people are taking a daily cocktail of prescription pills to treat medical conditions, prevent others and increasingly, to deal with the side effects of prescribed medication. Dr Fox says the effects of this have never been studied in large trials. In drug trials the patients selected are generally younger and not on medication for other conditions. The annual number of prescriptions has increased from 11.9 per head in 2001 to 18.3 per person in 2011 in England and Wales. Most of this increase has been in prescribing in the over 65s. Almost half the elderly population have three chronic health problems including arthritis,diabetes and high blood pressure.It’s now quite common for this age group to be taking eight to 12 different pills daily. 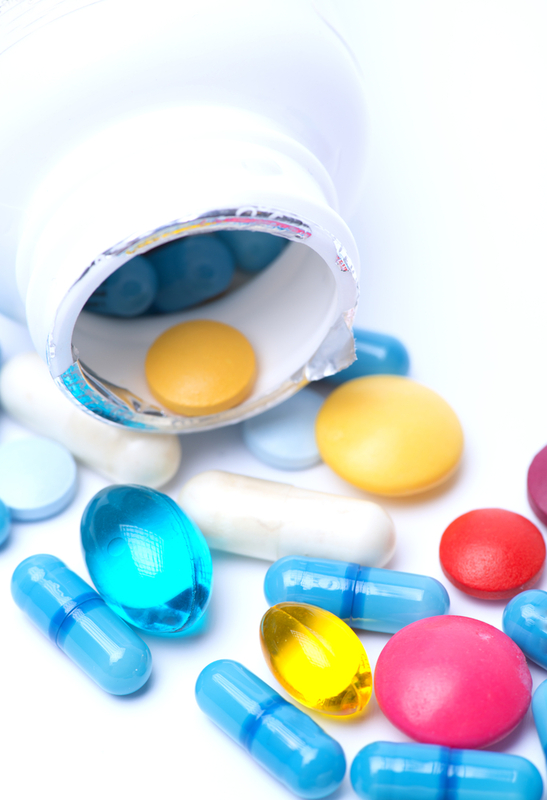 Dr Fox’s own research has suggested that commonly prescribed anticholinergic drugs used for treating movement disorders, depression, incontinence and chronic obstructive pulmonary disease – can be associated with cognitive decline. I find this worrying (and so does he). Dr Trisha MacNair a specialist in medicine for the elderly at Milford Hospital,Surrey, says a big part of her workload is working out whether patients admitted are suffering from an illness or drug interactions. One review published by the University of Sydney of nine studies where elderly people had been taken off medication concluded that between 20 and 85 per cent of patients taken off blood pressure pills had normal blood pressure and did not need to go back on the pills and there was no increase in deaths as a result. An Israeli study conducted by Dr Doron Garfinkel found 88 per cent of elderly patients in a study who were taken off some of their medication reported a global all-round improvement in their health.Only two per cent had to restart their pills because of a recurrence of symptoms and there were no adverse events or death attributable to the discontinuation of their drugs. Take statins (prescribed for lowering cholesterol)as an example. You could suffer muscle pain as a side effect and be prescribed a non steroidal anti-inflammatory painkiller, which in turn could cause gastric problems. This could then result in you requiring a proton pump inhibitor (PPI) prescription (omeprazole for instance – there are currently 2.6 million prescriptions a year for this one PPI alone). And so it goes on and on. Easy to see how the so-called cascade of prescribing can happen isn’t it? And doctors are probably only following the guidelines so doing nothing wrong – the problem is there are so many clinical guidelines for each condition these days. Another problem is that a patient might be under lots of different specialists too and communication between doctors isn’t always great – so no-one is looking at the whole picture. Patients might also be taking over the counter medicines and herbal remedies too – not realising they can also interact with their medication.Nightmare. Dr Fox advises that anyone on more than five daily pills needs to have a prescription review ‘at least once a year’ and that no-one should be left on drugs without one. He suggests you should ask your GP or community pharmacist for a prescription review and discuss any drug side effects with them. He stresses of course that you shouldn’t stop taking any drug suddenly or without medical advice. And my parents? Well, they came off their statins and had some other dosages reviewed and feel much perkier. Dad’s muscle pain, fatigue and mental fogginess have all gone away and he now walks two miles a day and watches his diet to keep his cholesterol down instead. My mother’s health has improved too – not so markedly – but she has more chronic conditions. Both say they no longer feel drugged up to the eyeballs though. Tags: Jo Waters, multiple daily pills, polypharmacy, polyphramacy, statins. Bookmark the permalink. Great read – and well overdue to cover this subject, particularly, as you say, with more and more elderly on a daily dosset box of drugs. Thanks Jean – think all the over 65s say that if you shake them they’ll rattle as they are on so much medication! Really good piece, on a really important topic. When my partner was in hospital after a stroke and in pain, he had painkillers which caused constipation, for which they gave laxative and more painkillers – he was on a ludicrous amount of drugs. Eventually a friend who worked at the hospital asked if he’d seen the pain team. No-one had thought of it – but that’s another story. Will check with my parents to see what they’re on. Thanks Lesley – think this is something all of us with elderly parents are aware of.